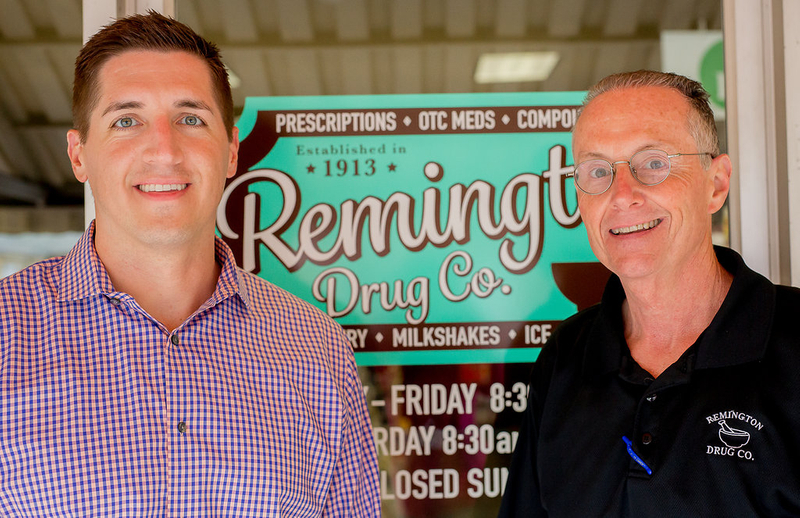 Remington Drug Co., located in Remington, VA, has been combining high-quality service with the latest advances in medications for the Town of Remington and surrounding areas since it’s establishment in 1913. At Remington Drug, we combine today’s technology with fast & friendly service. We pride ourselves on knowing everyone that walks in our door. We strive to provide a compliment of services that will better serve the healthcare needs of our community.